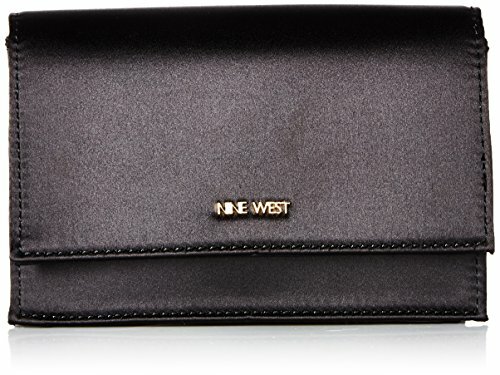 Nine West Mini Anndi Convertible Clutch Crossbody, Black | Accessorising - Brand Name / Designer Handbags For Carry & Wear... Share If You Care! Nine West mini Anndi convertible clutch Cross body. 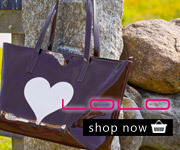 Can be worn as a clutch or shoulder bag.